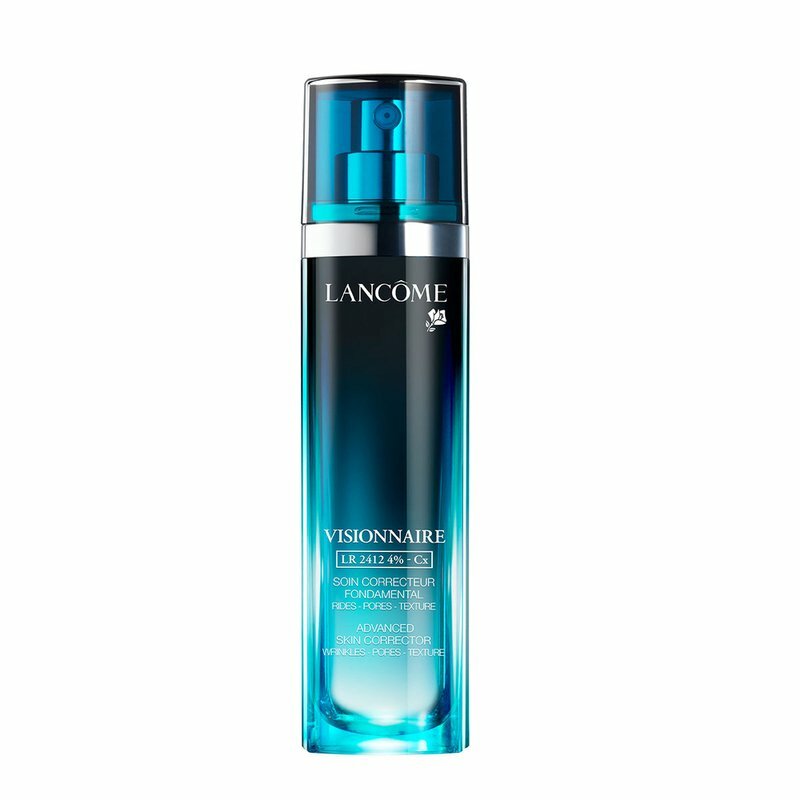 Visionnaire [LR 2412 4% - Cx] is a second generation serum with the Double Jasmonate Complex and new smoothing ingredients that correct wrinkles, pores and skin texture in real time, and over time. Women see it. Clinical tests prove It. 75% of Women see visible skin transformation.